Here's our latest update on what beers you can find on tap this week at the Black Heart. We have a couple of delicious pairs, with two draughts each from American brewers Founders and Norwegian favourites Amundsen Bryggeri & Spiseri, as well as beers from Flying Dog and Wylam breweries. First up, Founders. We’ve got the Michigan brewer’s benchmark Centennial IPA and their robust Porter. 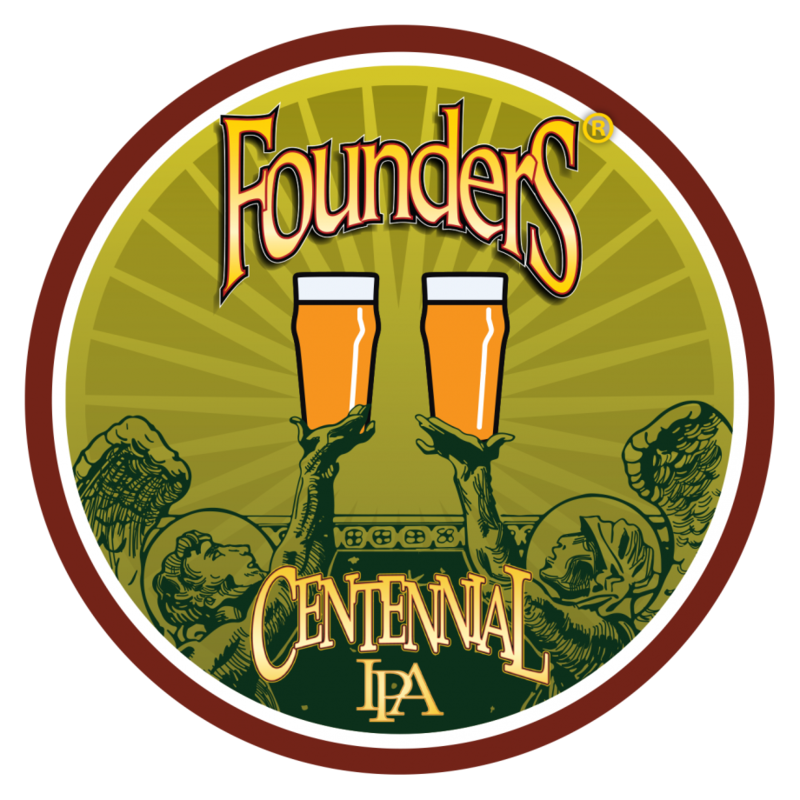 The Centennial is a complex, flavourful ale with a medium body. Floral, sweet citrus fruit notes mingle with malty undertones, balancing the dry hops and a perfectly bitter finish. 7.2%. The full-flavoured Porter pours silky black, with strong but sweet aromas of chocolate, coffee, and caramel malt. It’s a malty one but well balanced by the bitter hops and dark roasted grains. 6.5%. Straight out of Oslo, we have next Amundsen’s Black Zombie, an orange-infused Black IPA, and their Lush Mango, Mint & Lime Berliner, a Berliner Weisse with, yes, mango, mint and lime. The Black Zombie pours darker than the hearts of the undead, with fragrances of dark chocolate, toffee/caramel, and roasty malts. The taste is dry and bitter, with roasted toffee notes. 7%. The Mango, Mint & Lime does what it says on the can, with big, sweet aroma/flavours of the fruits. The zesty lime mingles nicely with the juicy cooling mint. Light bodied, well balanced in the finish with a slight sour bite, and ridiculously refreshing. 5.2%. Then we’ve got Flying Dog of Maryland, USA, with their Sea Salted Caramel Brown Ale. Yup, salted caramel, in a beer. Well balanced between the salty and sweet, while staying true to the beer itself, this one is mild but enticing, the caramel adding to the traditional brown ale taste. Full bodied, lightly carbonated. 7%. 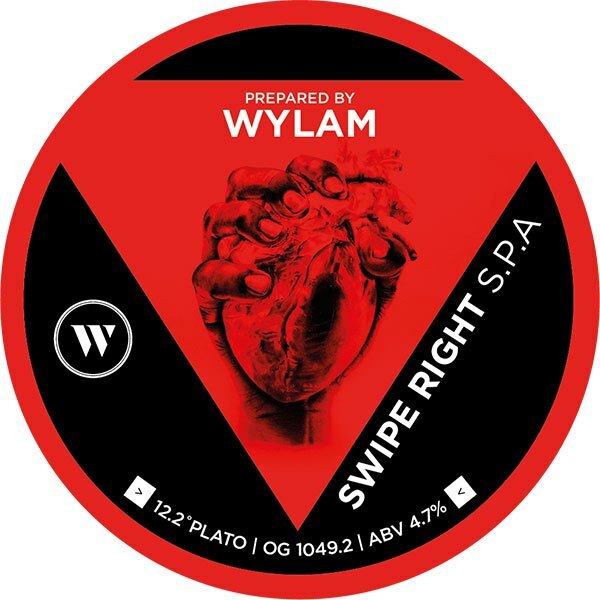 Finally, we finish with the Swipe Right Session IPA from Newcastle’s Wylam. Their ‘Smashed Juice Session Pale... with oats and wheat’, boasts tropical hops and the flavours of grapefruit, pineapple and kiwi fruit pulp. Juicy, and with lovely aromas and tastes of tropical fruit and light hops. 4.7%.